Fantastic Crochet Potholder - Free Pattern! Home » Patterns » Fantastic Crochet Potholder – Free Pattern! Fantastic Crochet Potholder – Free Pattern! 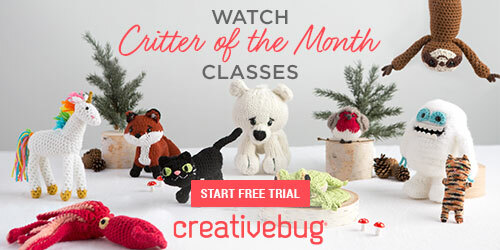 Distinctive design and yet easy to crochet! And that’s the best of both worlds. This beautiful crochet potholder will be a standout in your kitchen, and it makes a great gift too for the expert cooks and chefs in your life. Potholders are one of those crochet mainstays after all, and if you’ve been looking for a new pattern to add to your collection — and with it, some finished projects, too, of course! — do give this one some consideration. And not least if like to make your crochet projects to sell, these potholders just might become your next bestseller! 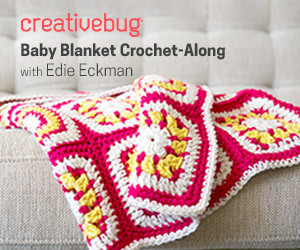 This is a great pattern and it’s free! It’s by designer Shehnaaz of Crochet Dreamz. You’ll find a written pattern that will guide you to success from start to finish! 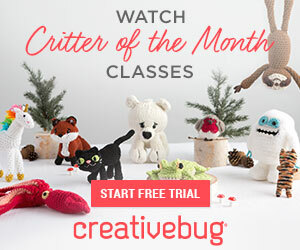 And for even more exciting, creative and totally free patterns and tutorials for DIY crochet projects of all kinds, be sure to check out some of our favorites that we’ve featured here at Crochet Maze! Links are below!